External Affairs Minister Sushma Swaraj and Defence Minister Nirmala Sitharaman were earlier scheduled to travel to the US to take part in the meeting with Secretary of State Mike Pompeo and Secretary of Defense James Mattis on July 6. External Affairs Minister Sushma Swaraj and her American counterpart Mike Pompeo have agreed to reschedule the postponed '2+2 dialogue' at a mutually convenient time and location as soon as possible, a State Department spokesperson said today. 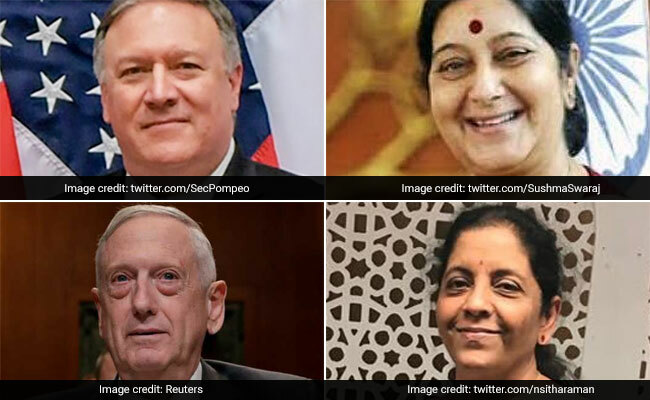 Ms Swaraj and Defence Minister Nirmala Sitharaman were earlier scheduled to travel to the United States to take part in the meeting with Mr Pompeo and Secretary of Defense James Mattis on July 6. But yesterday, Mr Pompeo spoke over the phone with Ms Swaraj to express his "regret and deep disappointment" at the US having to postpone the dialogue for "unavoidable reasons". During the phone call, Mr Pompeo discussed further strengthening the US-India cooperation, the spokesperson said, asserting that India is "a major priority" for the Trump administration. 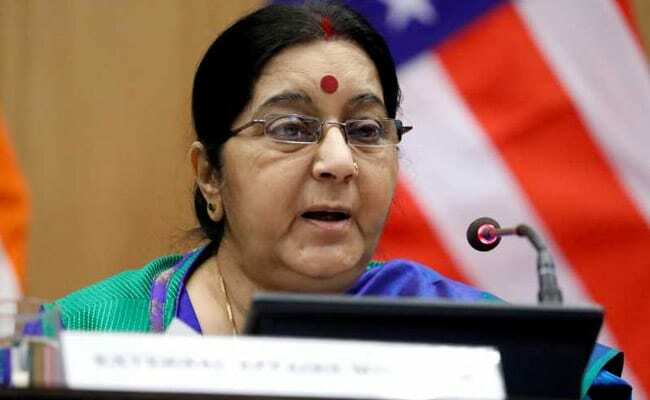 "The Secretary and Minister Swaraj agreed the 2+2 dialogue would be rescheduled as soon as possible at a mutually convenient time and location," the spokesperson told news agency PTI. Responding to a query by news agency PTI, the spokesperson said: "US ambassador to the UN Nikki Haley is in New Delhi right now for a visit focused on advancing the US-India relationship and underscoring our shared values as the largest and oldest democracies committed to a rules-based international order." "So as far as I can understand, this is a very distracted administration but Trump has always had a fascination for Russia, Mr. Putin and the US being able to strike some sort of a deal with Russia. And that's where he has set his focus right now," Mr Gopalaswamy said in response to a question. "This is really big. 2+2 could have been used to reset a relationship experiencing growing tensions on the econ side," Mr Kugelman said in another tweet. Earlier this year also, the '2+2 dialogue' had been postponed due to uncertainty over the confirmation of Pompeo as new Secretary of State. Mr Pompeo was later confirmed as the US Secretary of State in April.